ABC Fire Inc. is certified in the state of Ohio and manufacture certified to install, inspect and test your portable fire extinguishers. 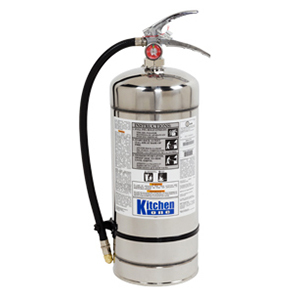 We here at ABC Fire Inc. have installed and serviced dry chemical fire extinguishers for over 30 years. We will come out to your facility and verify what you currently have in place is correct or recommend what is needed in a new facility to meet current NFPA and State Codes.